or the Driver License will suffice... Are there no passport cruises or we always have to take the passport with us? Today we’ll try to help you figure it out. 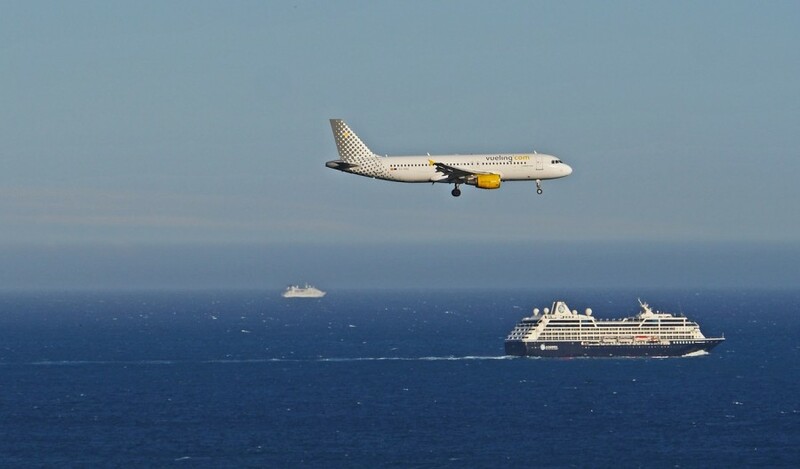 We warn you: the situation may change, so be sure to check the information concerning passport cruise requirements before your sailing, contact your travel agent or cruise company. This article is just an overview. Moreover, we recommend you to have the passport with you at all times! Historically, it was allowed to take, for example, the Caribbean cruises with a state-issued photo ID and a birth certificate. However, the situation has changed. Now you need the passport with you, especially if you arrive at the port of departure by plane. 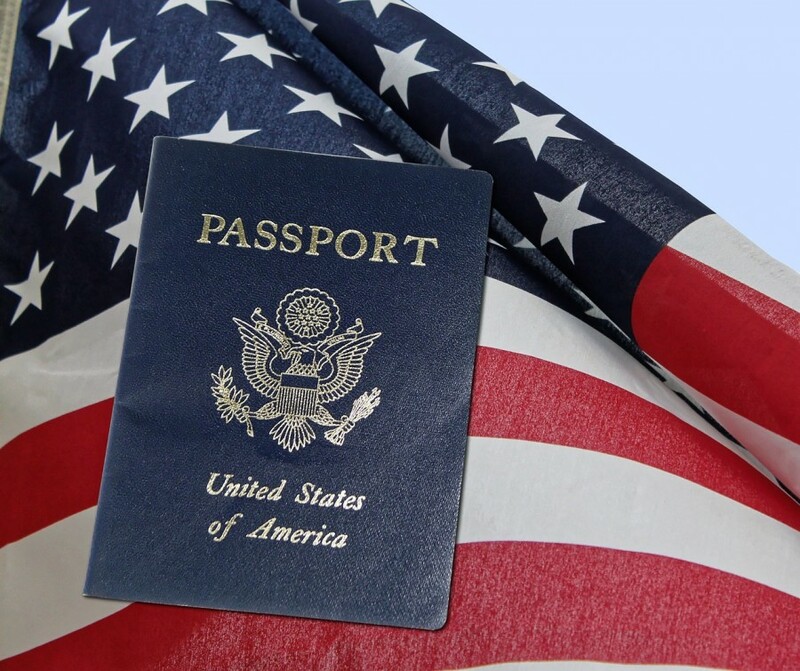 Many people say that if you have a closed-loop cruise (when the US departure port and the US arrival port are the same), passport on cruise ships is not required (you can travel with the state issued photo ID and the birth certificate). Sometimes it is so, but we still recommend to TAKE YOUR PASSPORT with you! The difference is sometimes insignificant. For example, theoretically, you can take a cruise from Port Canaveral to the Bahamas, which returns to Port Canaveral with the state issued photo ID and the birth certificate. But you can’t do the same departing on a cruise from San Diego through Panama Canal to Miami. You need your passport for this cruise!
. Without a passport pamphlet, you can’t get on the flight and get home or catch up with your ship! Your vacation will be ruined. 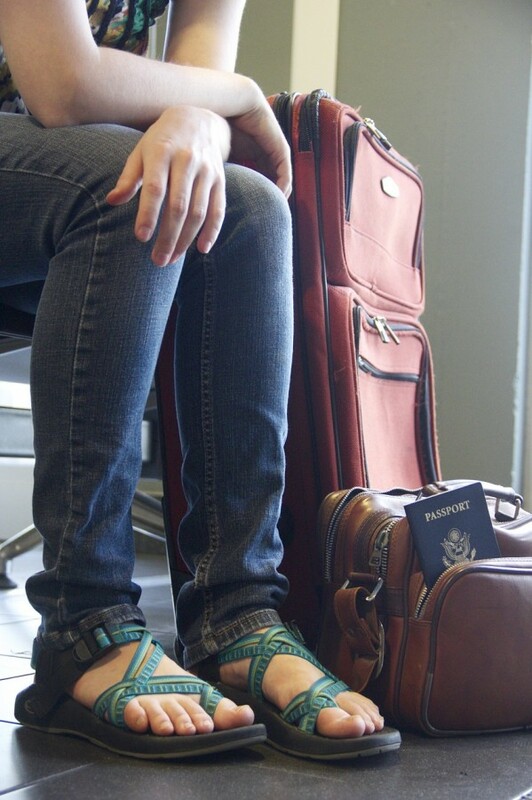 If you don’t have the passport, you need to take care of it in advance! To get the passport, you must provide your birth certificate. 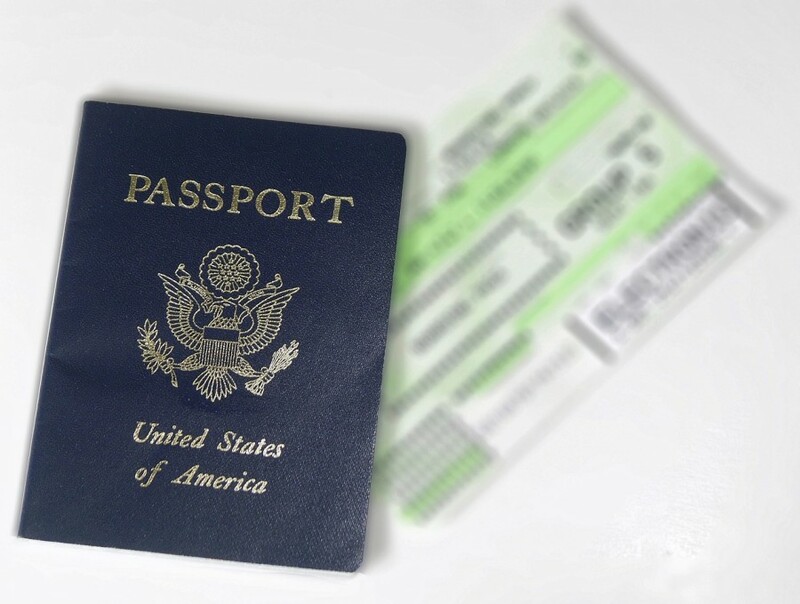 Despite the fact that there are companies that promise express passports, we advise you to have at least 2 months before the cruise for this procedure! 2. Where to apply for a Passport? Be prepared, and your cruise will be unforgettable!